Fared Shafinury is a critically acclaimed composer, vocalist, poet, Persian setarist and multi-instrumentalist, that has effectively unearthed his ancestral roots in classical Persian music & poetry, as well as reinvigorating the ancient sound with a modern touch - seamlessly morphing together influences ranging from American folk/rock/blues to classical/& folk Iranian music. 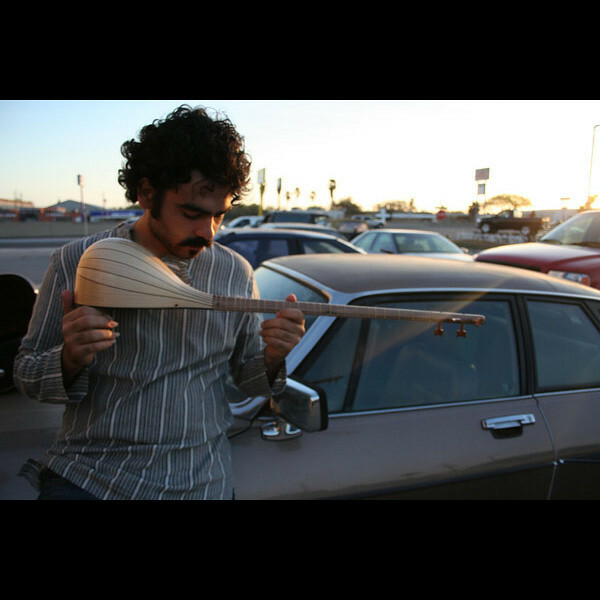 The power in his voice transcends the listener from the sleepy beach towns along the Gulf of Mexico, to the soft gentile rolling hills of central Texas, to the dramatic mist hidden cliffs of Big Sur California, and melodically retracing an arc back to the scattered villages of Iran, to find themselves at the foothills of a modern Tehran today. Persian music concert at Lincoln Hall!